Keeping it in running shape – Use your laptop charger regularly, or try to use it as much as possible. Remember that it is an electronic product, and as with any electronic product, keeping it in usable condition requires that you run it from time to time and not let it gather rust. Storage – Always store your chargers away from heat, dust and liquids. This alone should increase the likelihood of your replacement adapter that you have bought from RegaIT.com to last years. Lightweight, compact and easy to carry wherever you go. 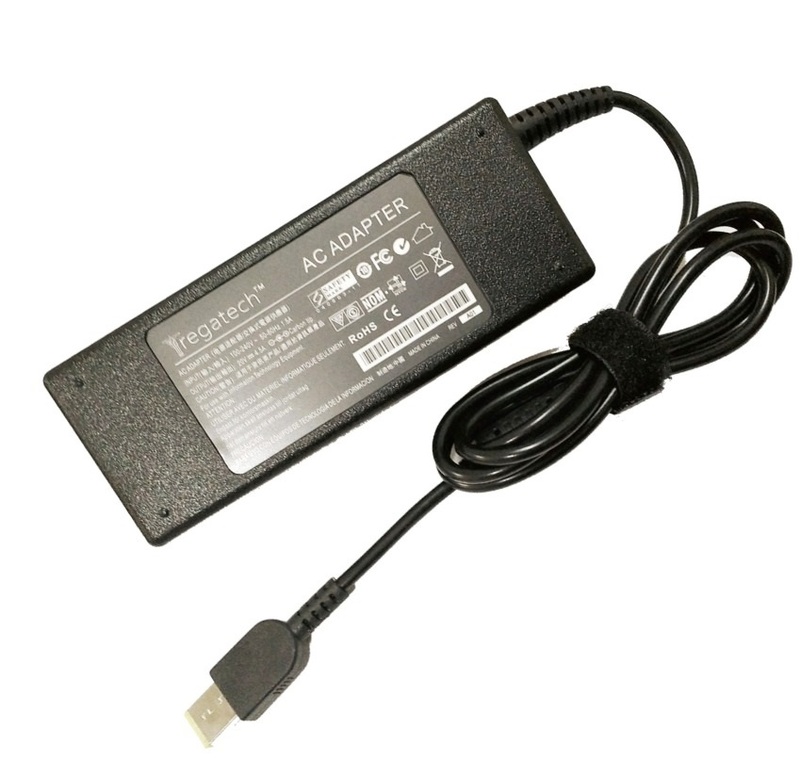 The laptop adapter for will enable you to work on your laptop. 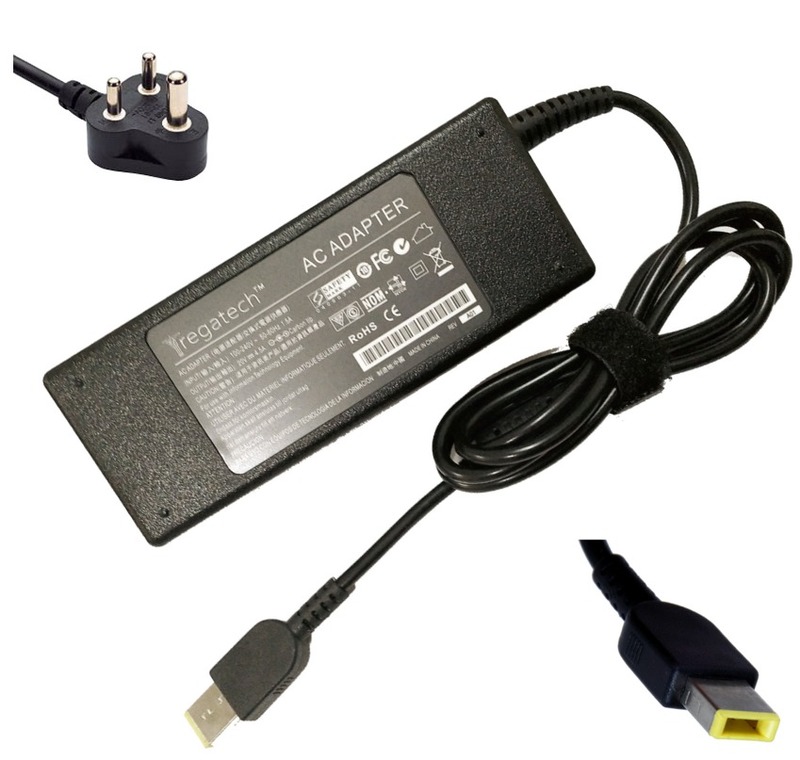 We offer the Lowest Laptop Charger Price in India.